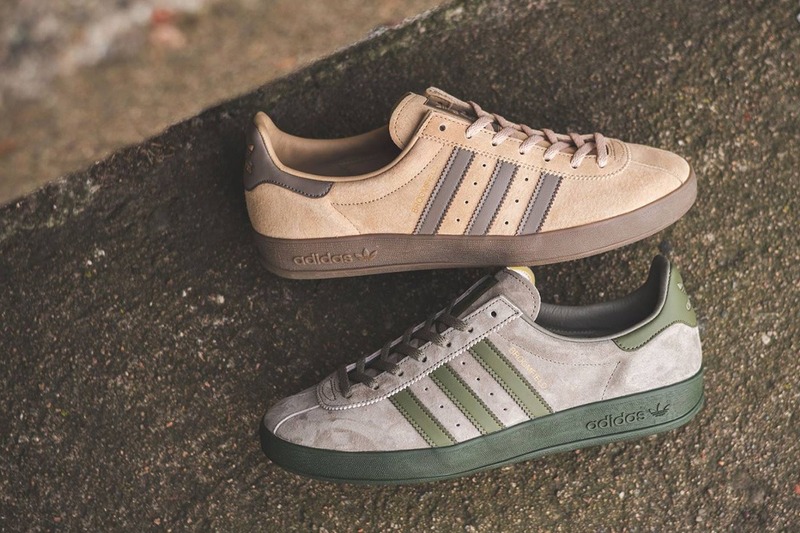 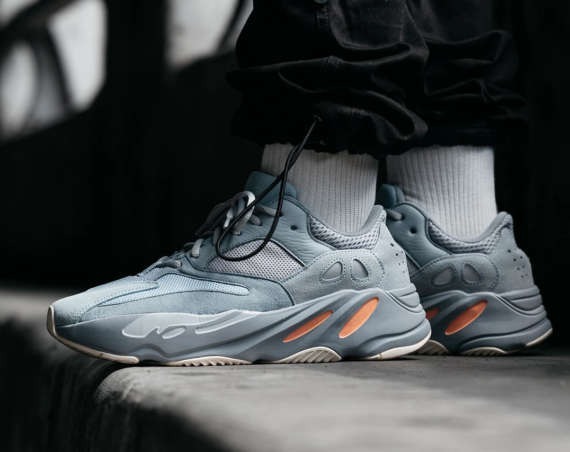 adidas Originals’ spring 2019 collection includes these two colorways of the Broomfield. 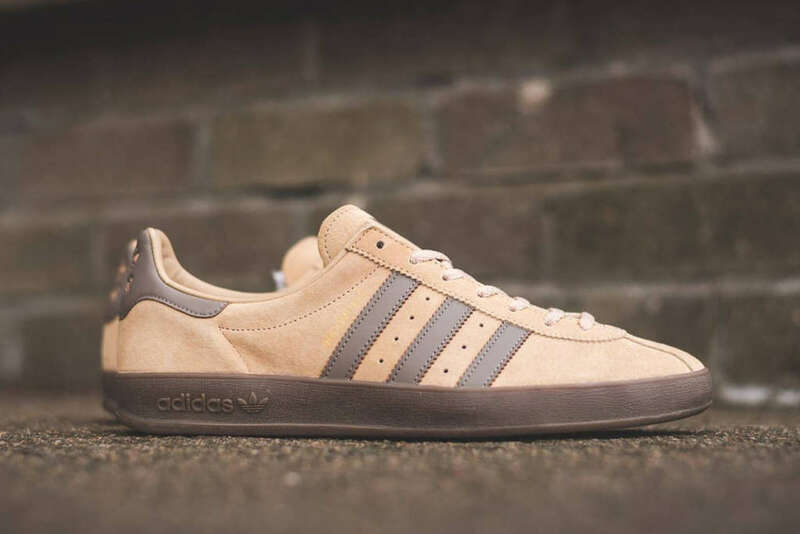 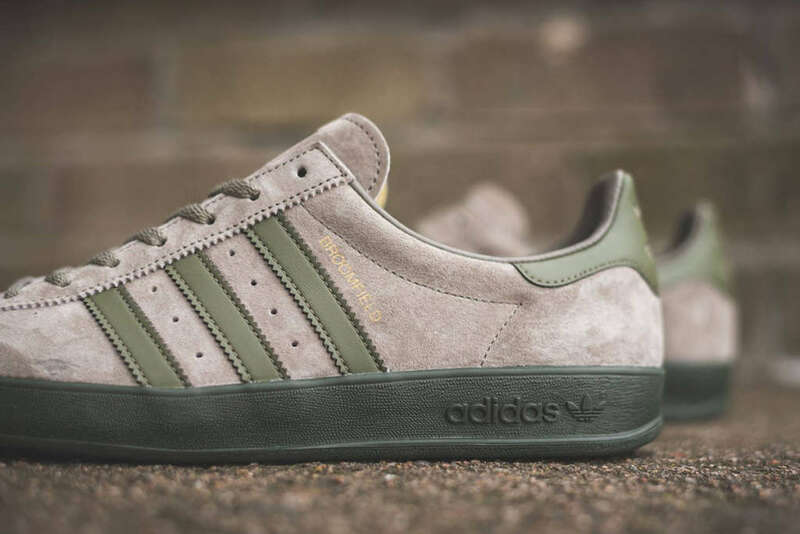 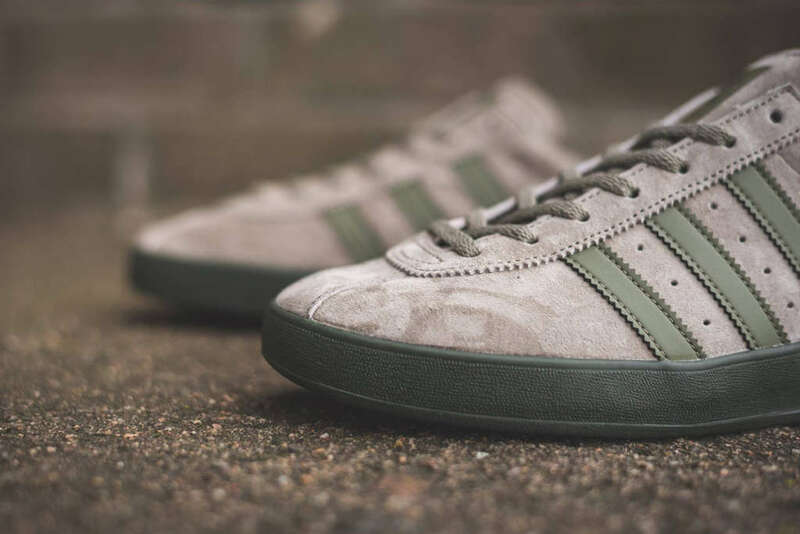 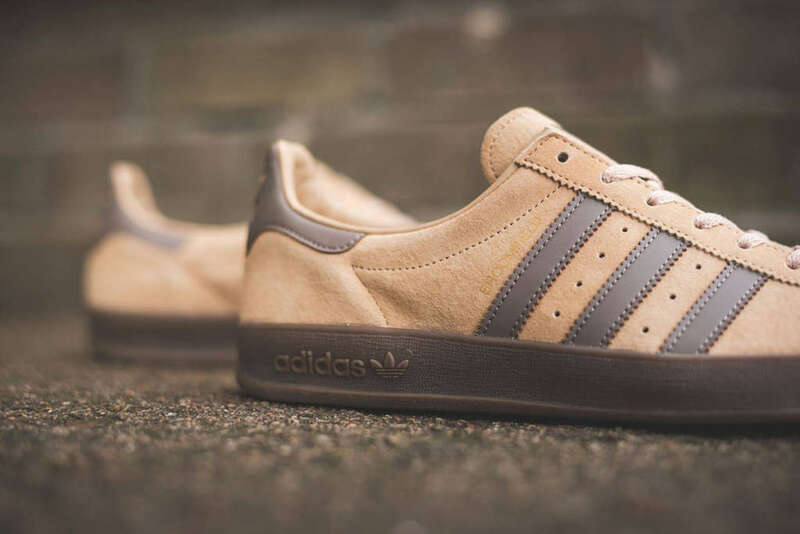 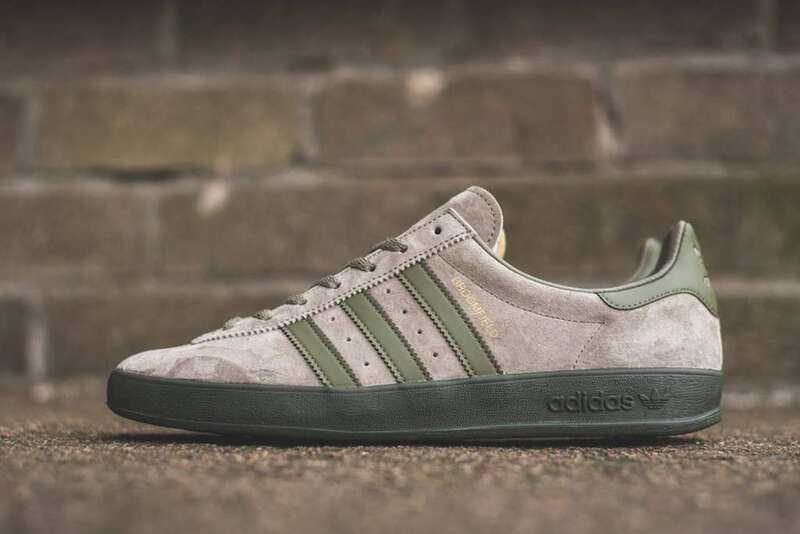 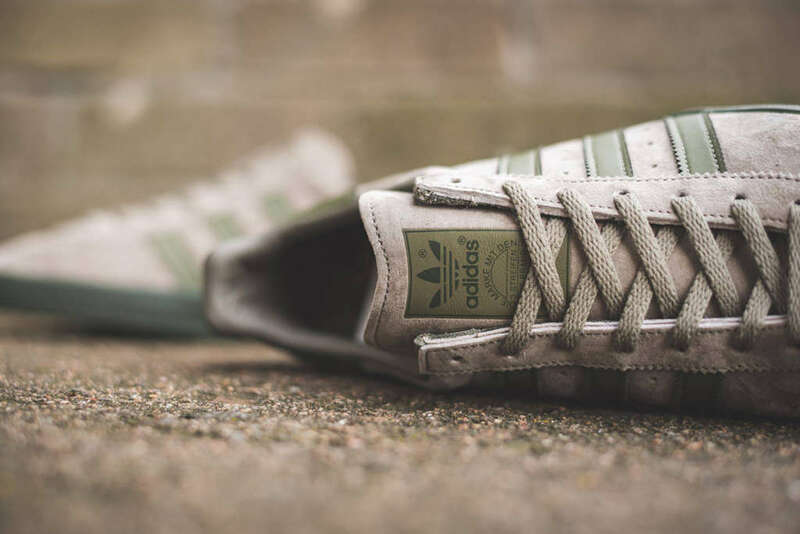 The silhouette has the distinct classic adidas look but is a brand new member to the Originals lineup from the SPZL series. 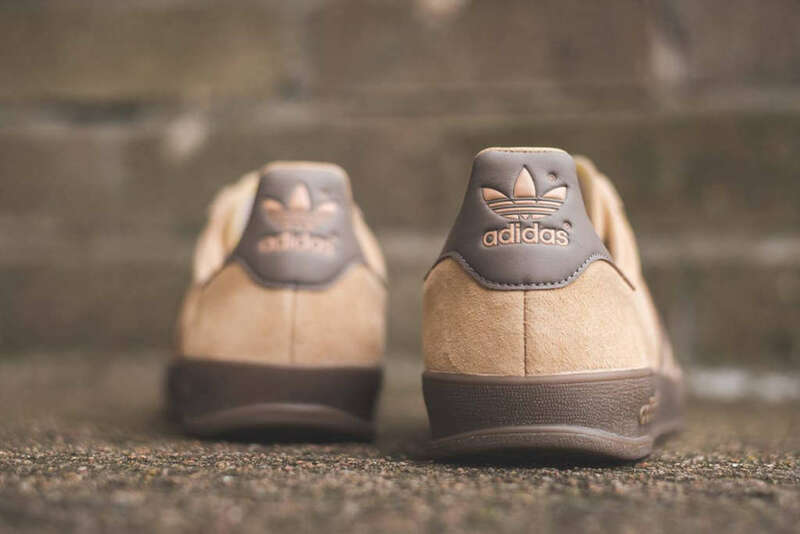 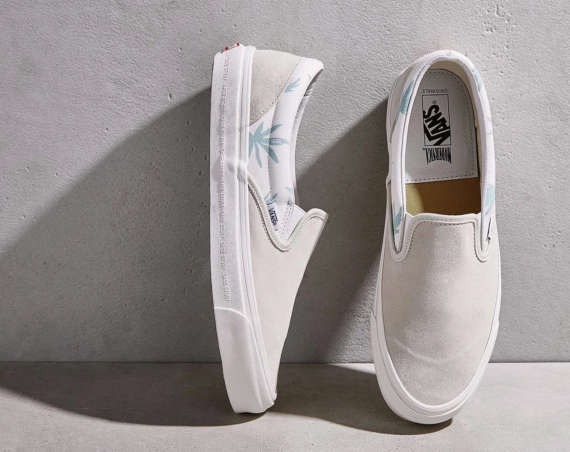 Built on a cup sole, each sneaker is suede built with leather overlays. 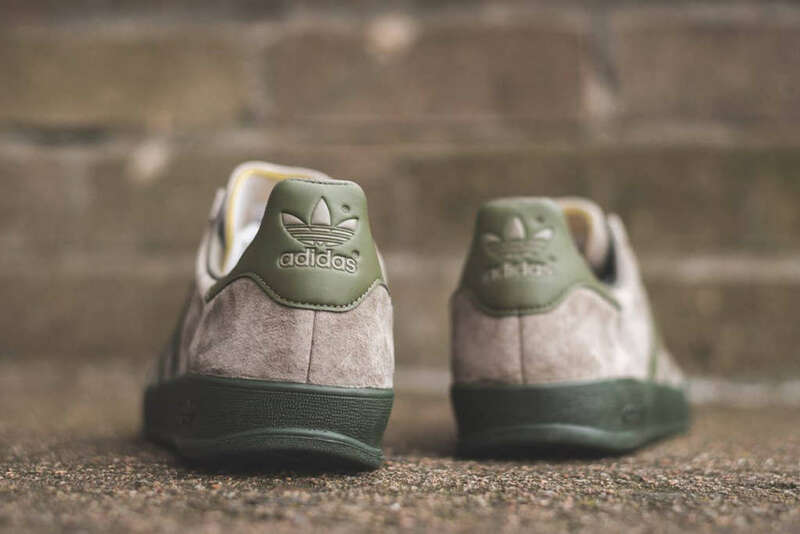 Color options for the sneaker include raw khaki/night cargo and brown/gum. 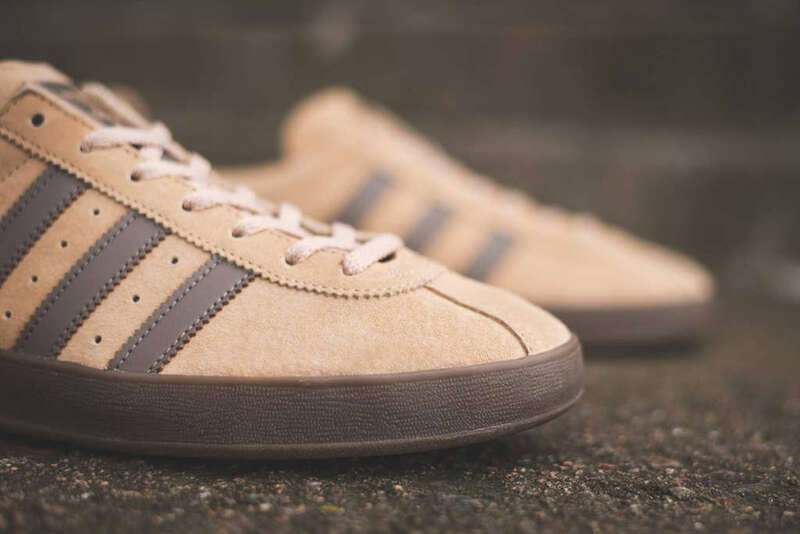 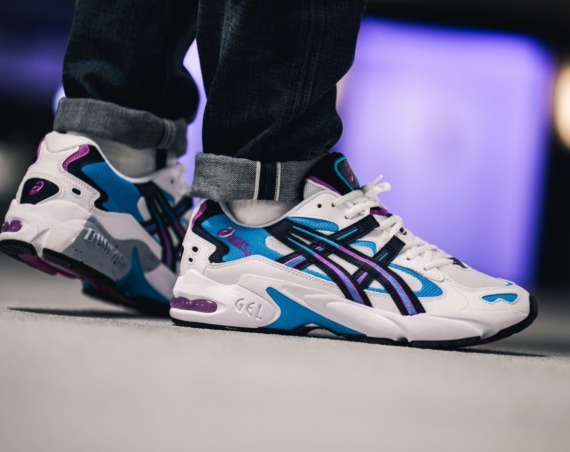 Both colorways are live at shops that include Aberdeen based Hanon.